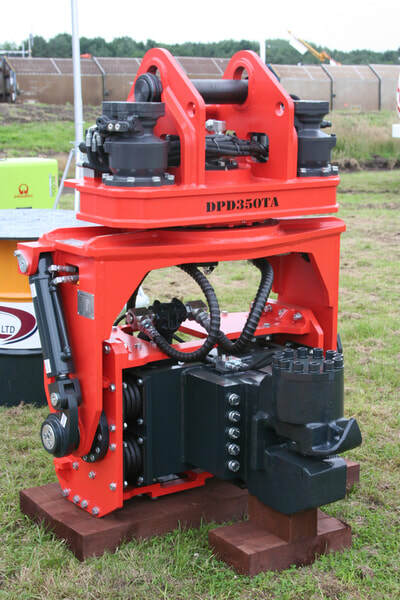 Vibro Rippers, and Piling Equipment available to buy or hire; browse through the collection of MaxBrio Rippers, Pile Driver attachments to fit excavators from 12 - 65 tonne. We offer full support and guidance for installation and operation. 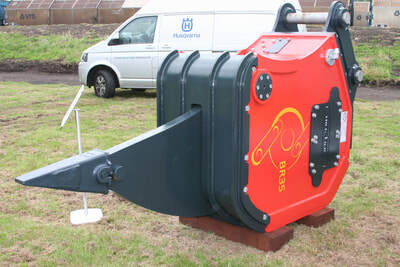 We can provide hire of complete equipment to include excavator and attachment. To make an enquiry please call us and speak to a member of our sales team today; +44 (0) 1773 606501.